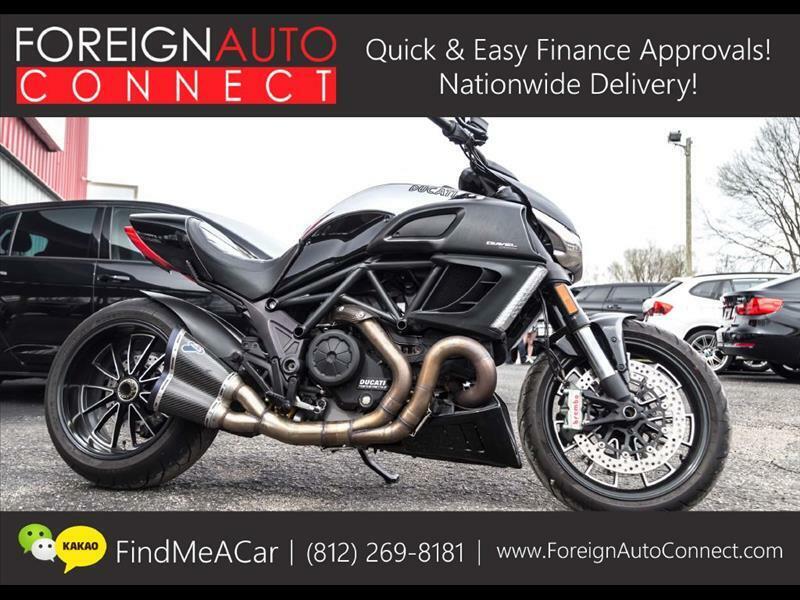 CLEAN AND RARE 2013 DUCATI DIAVEL CROMO FOR SALE! PREMIUM AKRAPOVIC EXHAUST, FENDER ELIMANTOR, HAD ALL ITS SERVICE COMPLETED AT DUCATI INDIANAPOLIS, NEVER BEEN DROPPED, GARAGE KEPT, ADULT DRIVEN, LOW MILES! Message: Thought you might be interested in this 2013 Ducati Diavel.